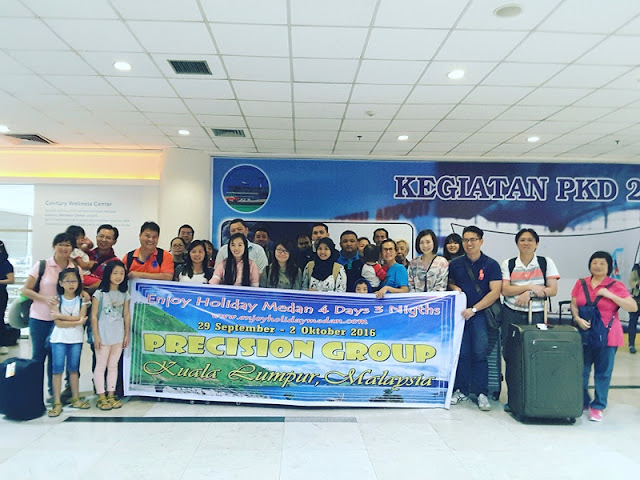 arrive in kualanamu airport medan,welcome by enjoy holiday medan. transfer to local restaurant for lunch. after lunch, proceed to taman simalem resort, and route we are passying by brastagi and kabanjahe city. transfer to hotel, check in hotel in taman simalem resort. dinner at hotel and free program." taman simalem tour at 05.00 to see the sunrise from one tree – then back to the hotel for breakfast. free program and enjoy activities at taman simalem resort. after lunch – check out and proceed to sipisopiso waterfall. upon arrival at brastagi, you will visit gundaling hill to see sinabung & sibayak volcanoes at karo highland. visit the fruit and flower markets at brastagi, taman lumbini – famous with its buddhist temple in a pagoda shape. transfer to hotel for a rest." after breakfast at hotel. proceed to medan. and route may stop by hillpark and maria anai valengkani church. then visit maimoon palace, mesjid raya (raya mosque) – an inheritance of the deli sultan. enjoy the traditional fish market and shopping at medan city. 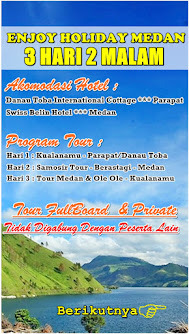 check in hotel and free program." after breakfast at hotel. 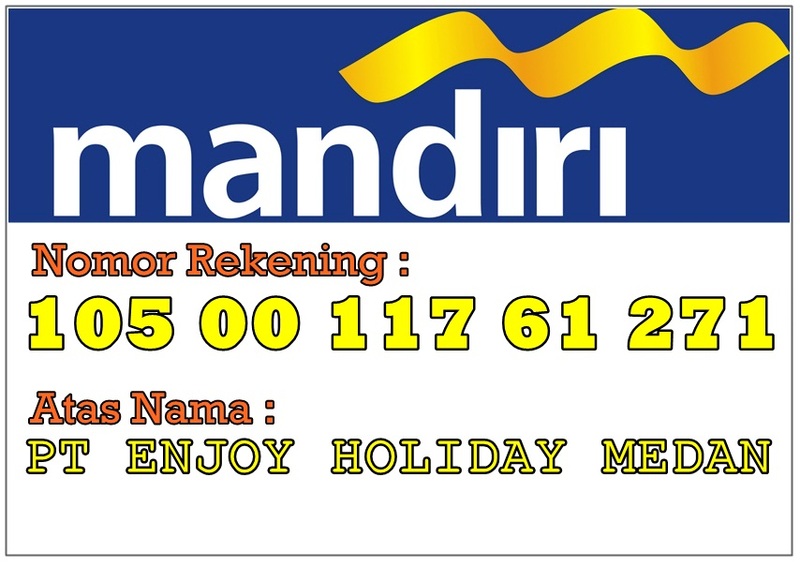 free at leisure and transfer you back to kuala namu international airport in medan for your next flight destination. horas & mauliate.